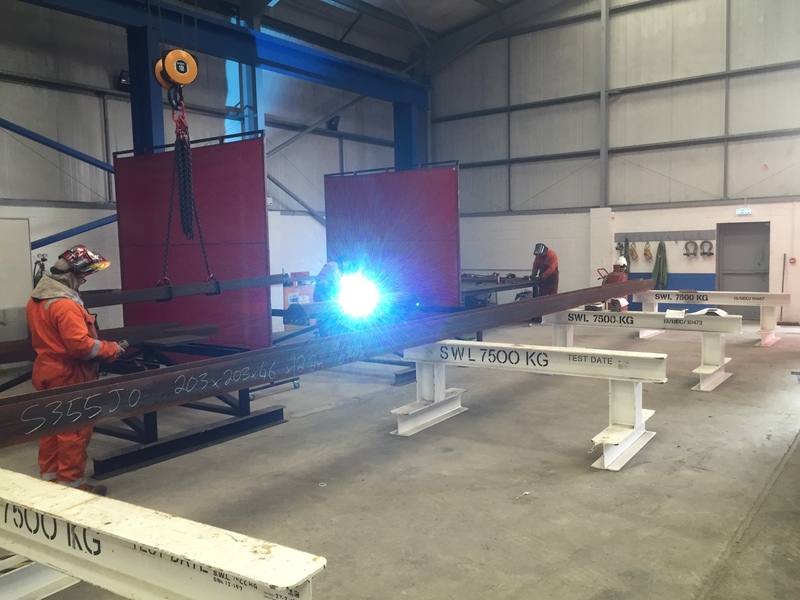 We have also introduced a number of new services, including the installation of metal decking, and has secured £360k worth of investment from Santander Corporate and Commercial for a dedicated new fabrication facility in Caldicot. The 10,000 square foot facility was bought after we identified a gap in the market. Opened in February, it is equipped with state-of-the-art technologies to bring the steel fabrication process fully in-house, which will reduce costs and allow further growth opportunities. Pro Steel has also employed a new Operations Director to lead the new fabrication work, and plans to employ another 20 full-time members of staff across the business over the next year. To help fill the skills gap in the sector Pro Steel has forged a partnership with a local college to train and develop its staff. In the last year alone it spent more than £138,000 on training.